What if I already have employer-based health insurance? If you already have employer-based health insurance, you do not need to enroll in a plan through the healthcare marketplace and you will not be responsible for paying the individual mandate penalty fine. In 2016, this fee was $695 per adult and $347.50 per child with a maximum of $2,085 per family. It could also be calculated as 2.5 percent of your household income, as opposed to the flat rate. You would be responsible for paying 1/12th of the annual fee for each full month that you went without insurance, unless you were only without health insurance for less than three full months, in which case you would qualify for a short coverage gap exemption. You will be required to report your job-based insurance when you file your taxes. If you work for a large employer that provides your coverage, you should get a 1095-B or 1095-C form in the mail. You should fill the form out and send it with your federal tax return. If you receive your coverage through the small business health options program(SHOP), you will not receive 1095 tax forms in the mail. You can contact your insurance company or employer with help reporting your insurance status if this applies to you. Enter your zip above for a free health insurance quotes comparison! If you do have insurance through your job or through some other means, it must meet the minimum essential coverage guidelines under the Affordable Care Act. If your insurance plan does not provide this level of coverage, you or your employer may be responsible for paying a fine. The plan must provide coverage for the 10 essential health benefits which include, but are not necessarily limited to, outpatient care, emergency services and hospitalization, maternity care, mental health treatment, prescription drugs, rehab, lab, and preventative services, and pediatric and newborn care. Most employer-based health plans, insurance purchased through the Health Insurance Marketplace, and state-run programs, such as Medicaid and Medicare do provide minimum essential coverage. Short-term health plans and Medicare Part D, which only offers prescription drug coverage, do not meet these requirements. The employer mandate states that companies with 100 or more full-time employees should be insuring 95 percent of those employees in 2016. Therefore, if you are a full-time employee of a large company, they should be offering you health insurance. This mandate does not apply to smaller companies with less than 50 full-time equivalent employees or to people who only work part time, which is less than 30 hours a week. 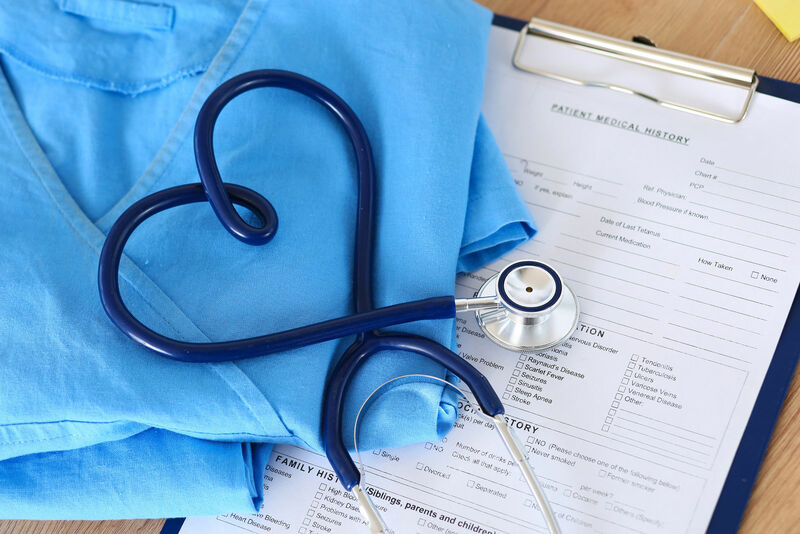 Small companies still have the option to provide insurance to their employees through the small business health care options program(SHOP)and will most likely receive tax credits for doing so. 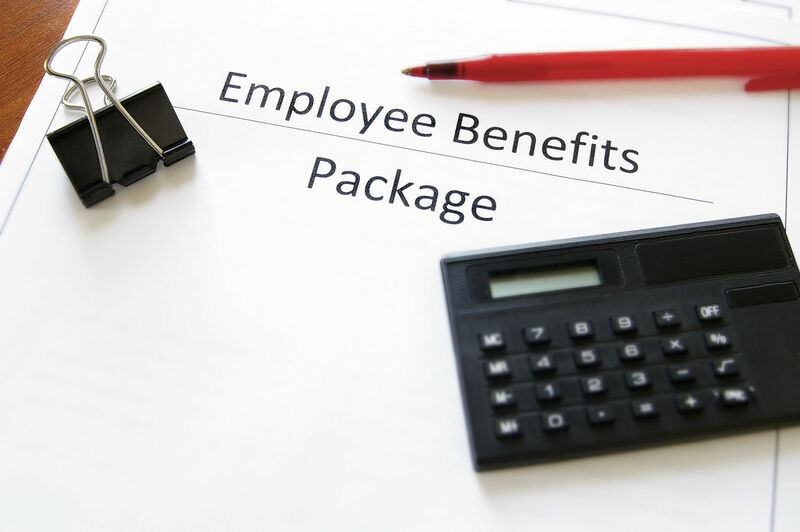 Employers who are required to provide coverage, but choose not to do so, are responsible for paying a $2,000 fine for each full-time employee, with an exception for the first 30 employees. Employers who provide coverage that does not meet the minimum essential standards are responsible for paying a fine of either $3,000 for each employee receiving subsidies or $2,000 for each full-time employee, minus the first 30. The company will pay whichever is less. If I have an insurance plan through the healthcare marketplace, should I decline or cancel my job-based insurance? 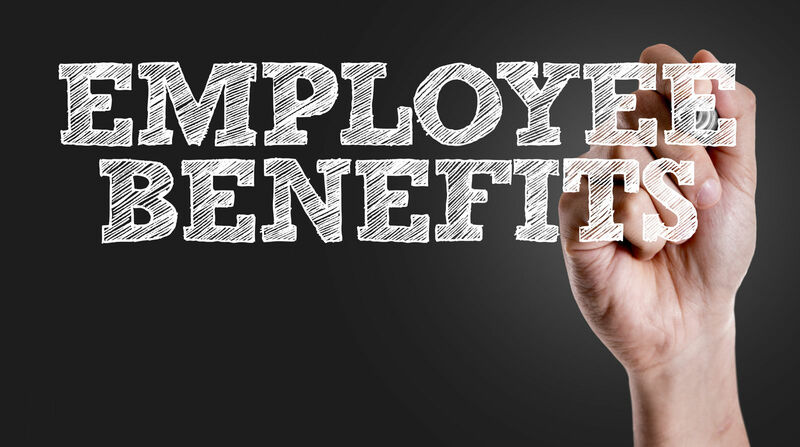 It typically works in your favor to enroll in your employer-based insurance plan, if one is offered to you because your employer usually pays a part of your monthly premium. Additionally, if you enroll in a marketplace plan over your job-based plan, it is unlikely that you will qualify for any tax credits or savings, even if your income would qualify you, otherwise. If you enrolled in a marketplace plan in 2016, you may have been automatically re-enrolled in the same plan for 2017. 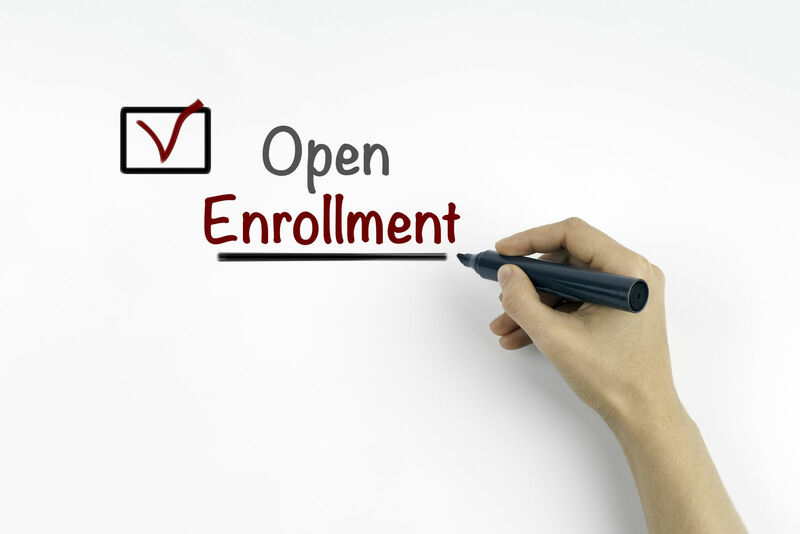 Although you have the option to continue on with this plan, it is important to log in and update your expected income and household information for the upcoming year to ensure you are getting the right tax credits and savings and that this health plan meets your needs. If you already have health insurance through your job and it meets the minimum ACA requirements, you are covered and will not be responsible for paying any type of fee. 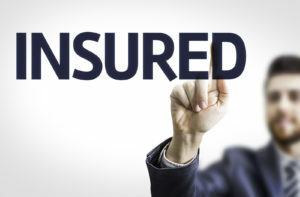 It is usually more beneficial to take your employer based insurance, if it is offered, over a plan in the marketplace. However, you should shop around to see what plans work best for your health and financial needs. Even if you already have health insurance, you should review your policy and get free quotes at least once a year. 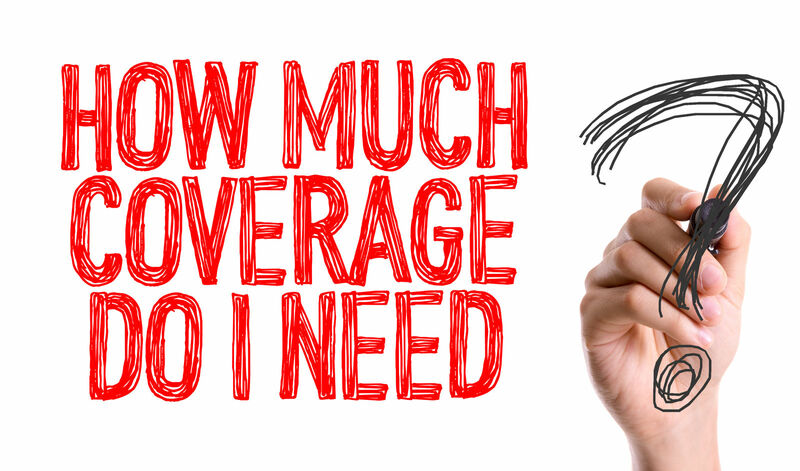 You may discover a new plan that saves you hundreds a year and gives you even more coverage! Enter your zip code below for a free quotes comparison today!